← After The Storm… Dancing Of Course! 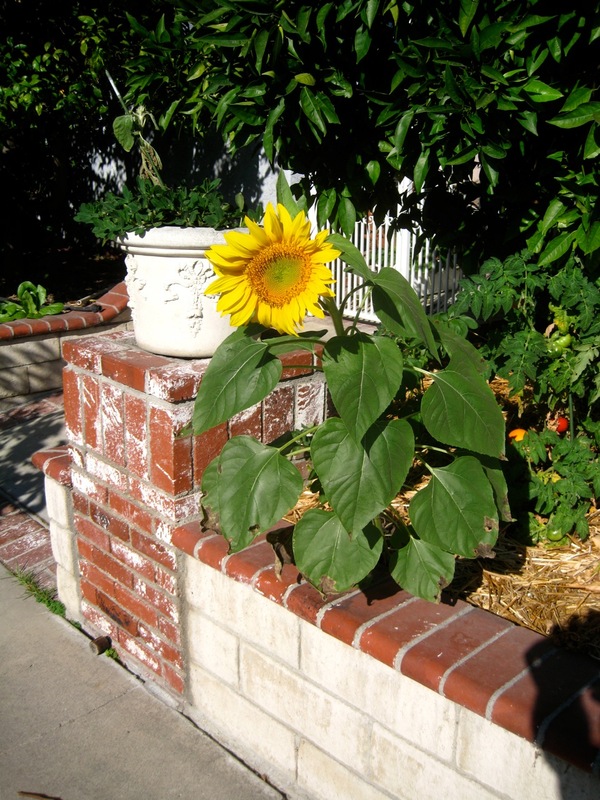 Donna’s seeds came up and we have a sunflower! This entry was posted in Friends, Gardening and tagged Gardens. Bookmark the permalink.